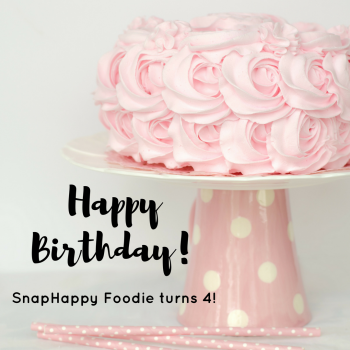 Read more"SnapHappy Foodie turns 4!" 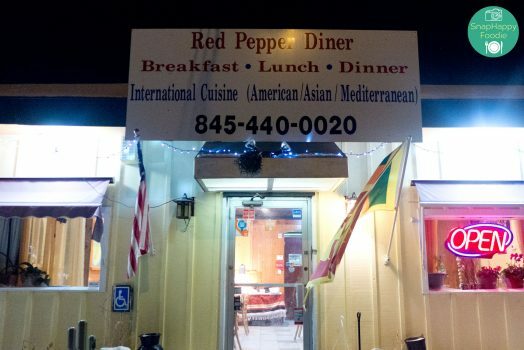 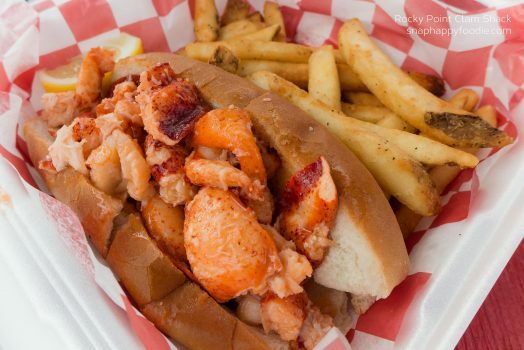 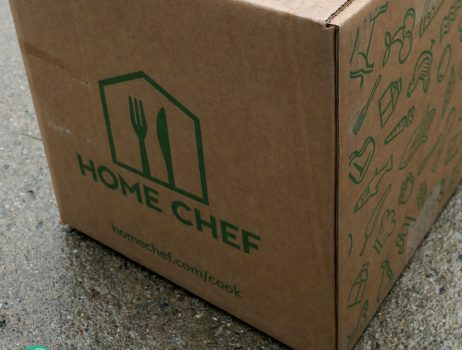 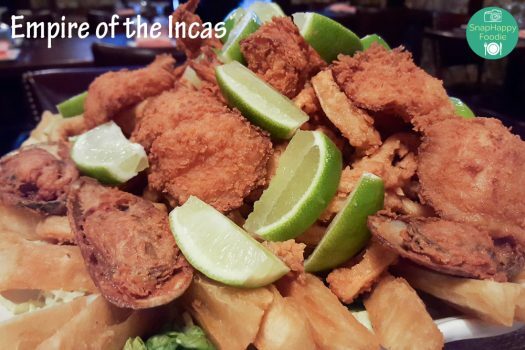 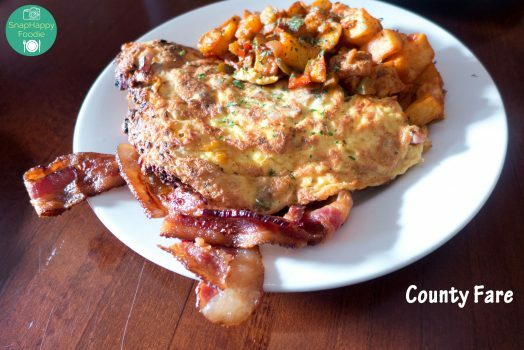 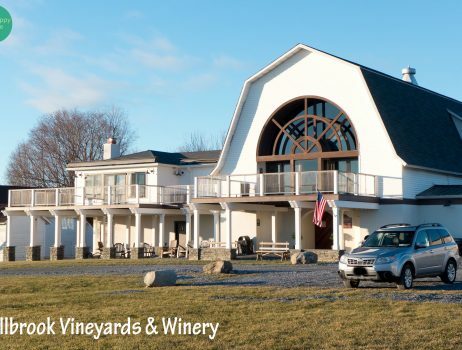 Read more"Food Finds: Home Chef Meal Delivery Service"
Read more"Eating Out: Millbrook Vineyards & Winery | Millbrook, NY"
Read more"Eating Out: County Fare | Wappingers Falls, NY"
Read more"Eating Out: Red Pepper Diner | Wappingers Falls, NY"
Read more"Eating Out: Empire of the Incas | Bethel, CT + Danbury, CT"
Read more"Soup’s On! 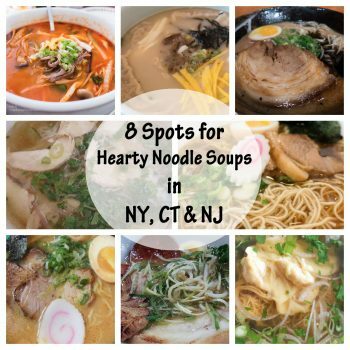 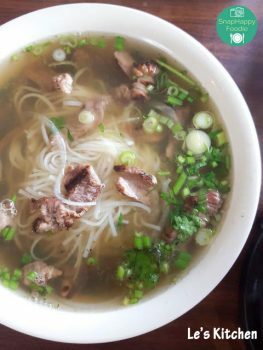 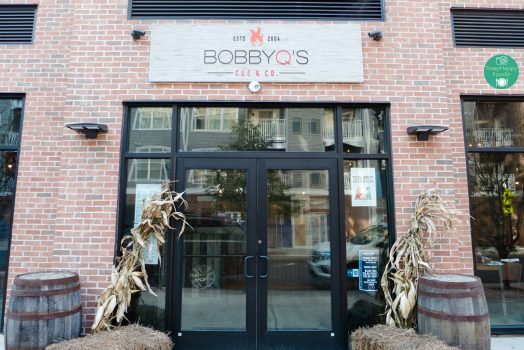 8 Spots for Hearty Noodle Soups in the NY Tri-State Area"
Read more"Top 5 Popular Posts of 2017"
Read more"Eating Out: Bobby Q’s Cue & Co. | Norwalk, CT"
Read more"Eating Out: Le’s Kitchen | Danbury, CT"